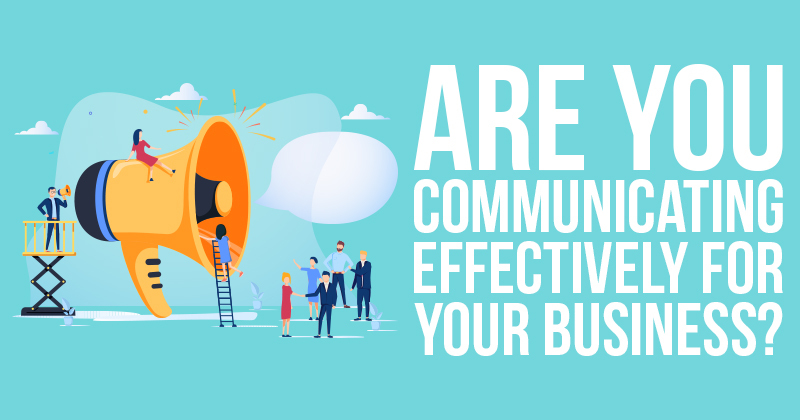 Are You Communicating Effectively for Your Business? Communication is important in any type of relationship. Communication allows you to explain to someone else what you are experiencing or feeling and what your needs are at any given moment. 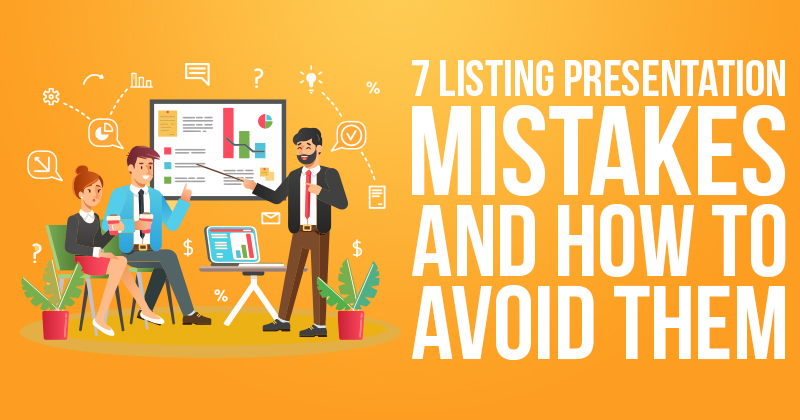 Even the most experienced Realtors make mistakes during listing presentations. There's a lot going through your head, and it's easy to miss out on a detail or two. 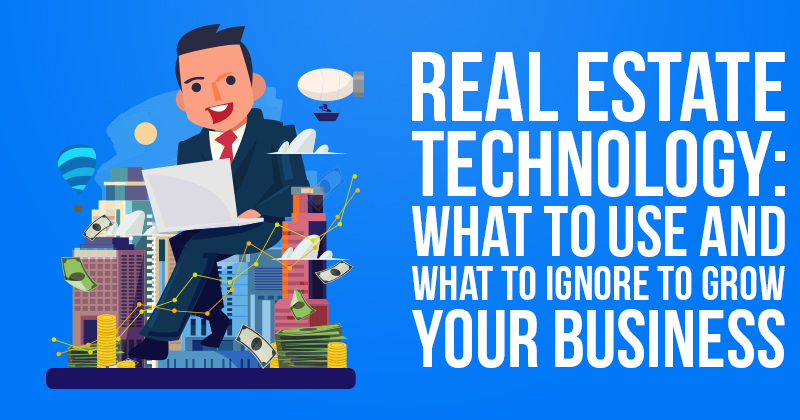 Most agents plan out their marketing budgets for a quarter or so at a time. 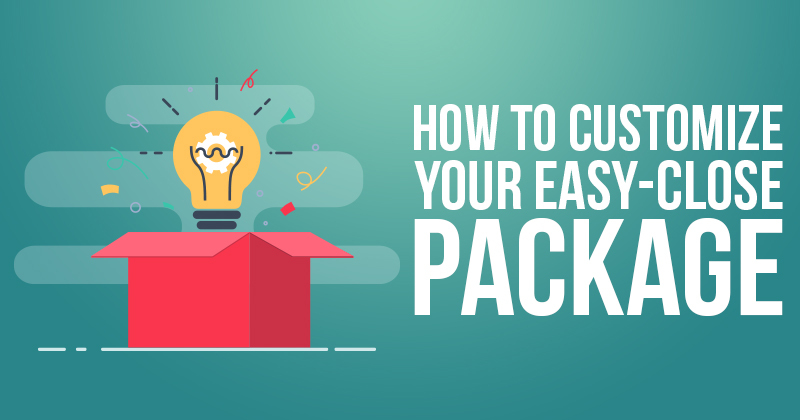 Naturally, new advancements or products are put out or improved throughout every year. 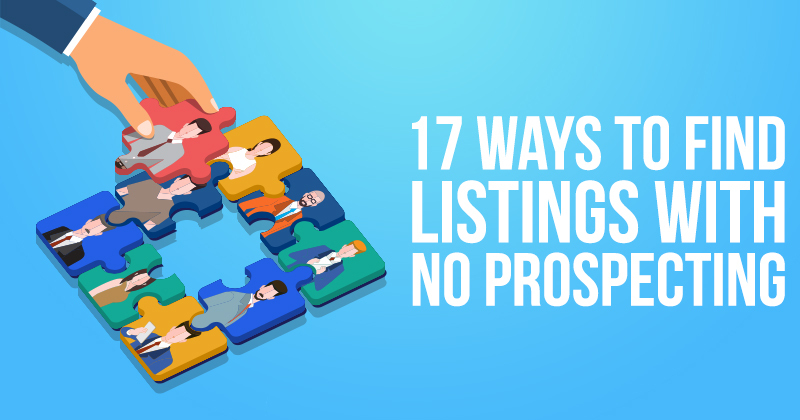 Tap the overlooked niches in your market for more listings…No prospecting needed!